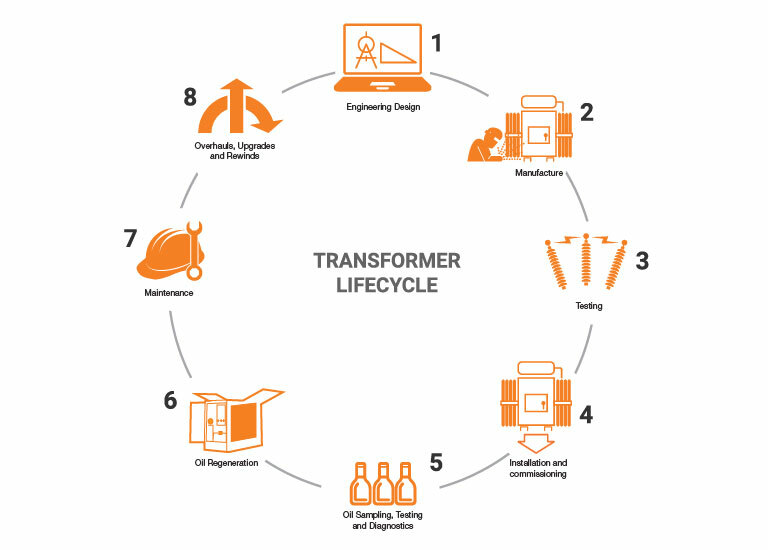 Ampcontrol provides full lifecycle support for Power Transformers. 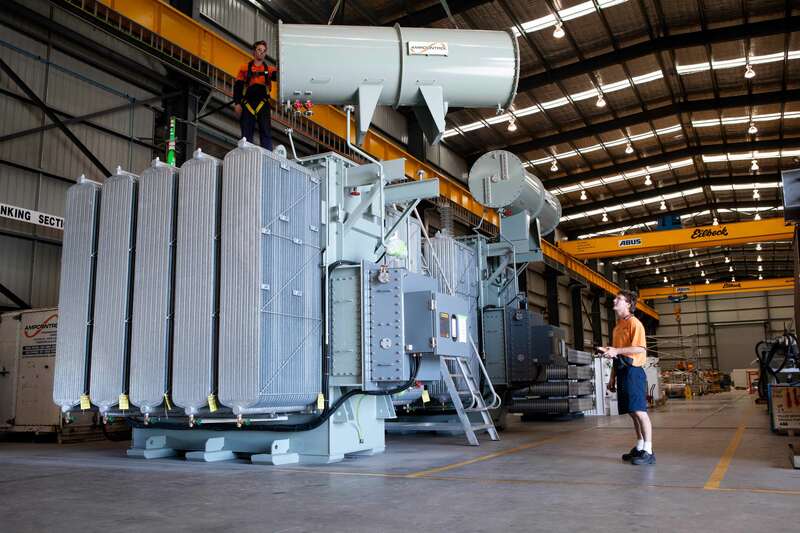 Following the initial design, manufacture and installation however, how do you ensure that your Transformer is operating reliably and effectively? Ampcontrol provides a range of Transformer testing and maintenance services and has extensive experience in oil sampling, testing and diagnostics, oil regeneration, vacuum filling and the supply of filtration and dry out systems to ensure optimum Transformer operation. We know the operational value of your high voltage infrastructure, which is why we combine these transformer oil maintenance services with our high voltage and onsite services to ensure operational availability and compliant management. Our onsite service teams are located in key regions across Australia to provide scheduled and on-call support when and where you need it. Thanks to our new partnership SDMyers, Ampcontrol can also connect customers with internationally recognised transformer maintenance trainers to participate in three specialist courses targeted at electrical, industrial or utility technicians and engineers, maintenance managers, engineering management, electrical contractors and service companies. The courses include Transformer Maintenance Essentials, Electrical Testing and Load Tap Changer and will run in October this year. For more detail on the content of these SDMyers courses, and to register your interest, click here. To find out more about Ampcontrol’s Transformer capabilities, check out our Transformer overview and our Transformer refurbishment case study.